Look, let’s not waste time here. There are 2 nieuw jerseys available from The Athletic. Of course they are hot. Here they are. Careful, they’re moving fast. See what I did there? They’re literally moving fast, but also they’re so hot that they’ll sell quickly—in other words: move fast. You see? This is why I have the blog. 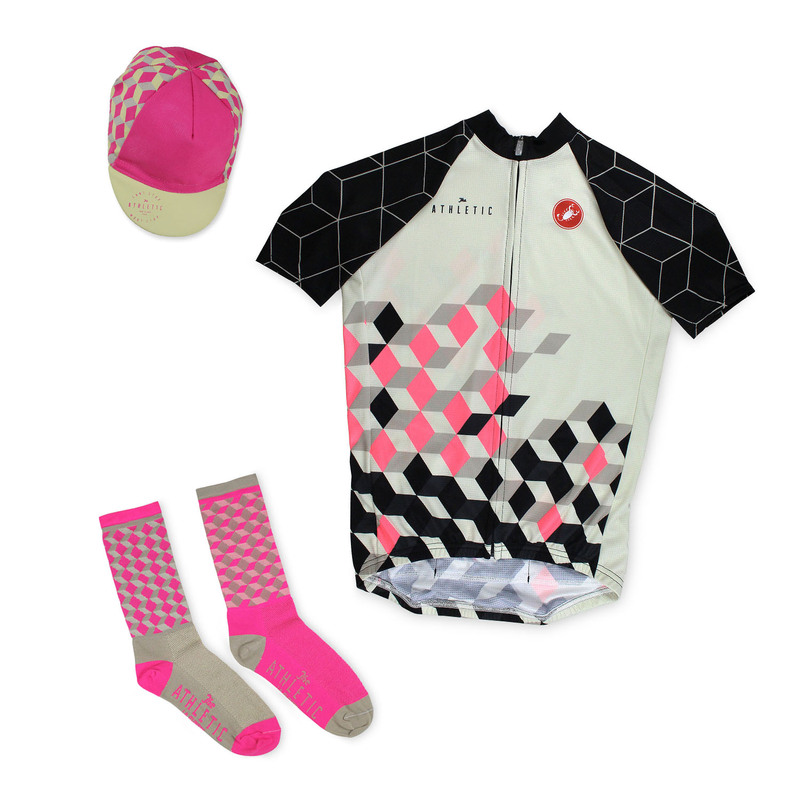 The Athletic La Cubiste Hot Pink Jersey Collection ($150USD) comes with a sweet pair of their matching socks and, of course, a matching biretta. 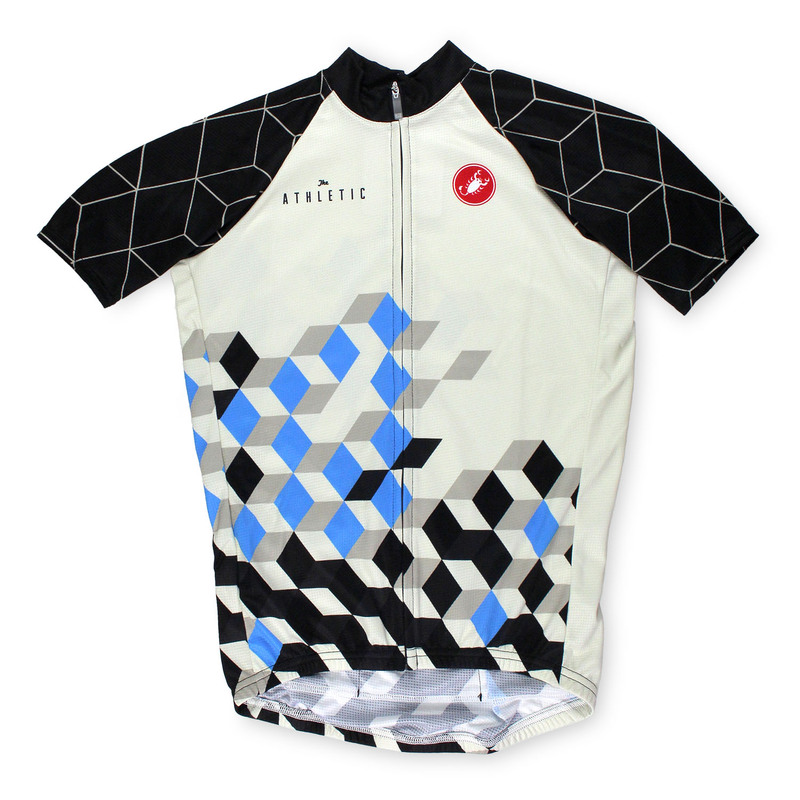 The Athletic La Cubiste Magic Blue Jersey ($120USD) is riding solo. No socks or biretta. But it’s blue, has cubes, looks wicked hawt, and is made by Castelli. Well, they both are, but you get the point.